We’re excited to once again team up with our partners at Sayge, a professional coaching platform connecting businesses with world-class coaching. We have a lot of exciting things happening this fall! In the mean time, go see some live music curated by our friends at SOUTH Jazz Kitchen. We're rolling out our new visual identity for Haute Wheels, and what better place to showcase it than a Food Truck Throwdown? See you there. 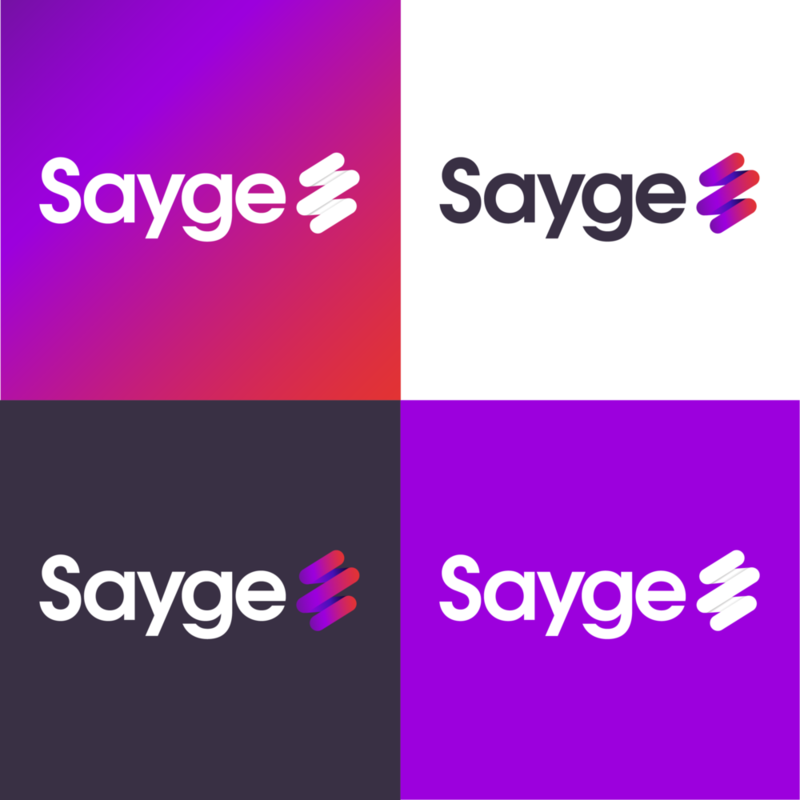 Wet Cement Studio is excited to share our logo and identity design for Sayge, a platform that connects brands and their employees with career coaching at scale. Keep your employees happy and productive. Here at Wet Cement, we love the art of packaging design. Our latest work for the fine people at Thatcher—a lifestyle and accessories brand from New York. Poster #5 from our ongoing WET CEMENT x THATCHER MADE #nofo posters. Do you like wine? Head to Etsy and Society6. Packaging detail from Wet Cement's upcoming packaging release. Vibes 4 days. Poster #4 is here! Our #nofo series is in full swing, and here is our latest groovy design. Limited edition prints are available on Etsy and Society6. The 3rd installment of our limited #NOFO series has arrived. This one is for the last town, the furthest point on the North Fork, Orient. It's a quiet, sleepy town with farms, historic homes and of of course, the Orient Point Ferry. Limited edition prints are available on Etsy and Society6. The 2nd installment of our limited #NOFO series is here! This one is dedicated to our favorite town on the water, Greenport. There are oysters to shuck, craft beer to drink, and sunset views of the Peconic Bay to soak in. Limited edition prints are available on Etsy and Society6. Wet Cement is excited to share the first in our collaboration with Thatcher Made—a collection of limited edition posters, inspired by the North Fork of Long Island. The first is for you, Southold. Available on Etsy and society6. Wet Cement's offerings aren't just limited to design—we art direct and produce content including photo and video shoots. Last year, we got to spend a day with Pizza Rita shooting their truck and amazing pizza. Our latest logo design, a 70's inspired, laid back type treatment, with nods to vintage fashion. Pizza, Beer, and Mid Century inspired illustration. Our partners over at Pizza Rita have a Summer residency on Friday's at Moustache Brewery in Riverhead, NY. Don't sleep on it.